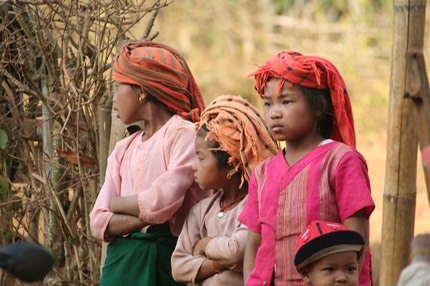 Burma, as we still call it has been crying out for a visit for quite a while now, but it always seemed too difficult. In the end we went for it, planned it into our second sabbatical and soon I was down at the Myanmar embassy in Mayfair collecting the forms for our visas. I expected this to be tortuous but in the end it was simple. Long gone are the days of huge forms, and minute details of everybody you would see. Now you just put a few simple pieces of information and sign a disclaimer, saying you agree to be deported if you are naughty and away you go. 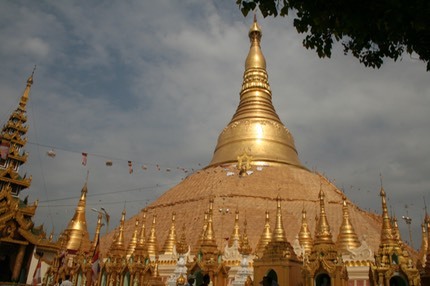 We flew into Yangon from Bangkok and were soon in our hotel with views of the biggest attraction in Myanmar, the Swedagon Paya (or Shawaddywaddy as we soon christened it). 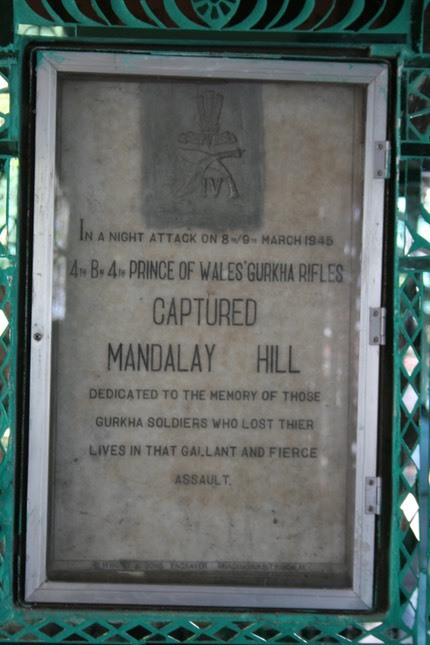 We bagged a faithful taxi driver early on and used him every time we were in Yangon, which was quite a lot. There are still some grand old hotels, The Strand and The Savoy, with grand prices as well. 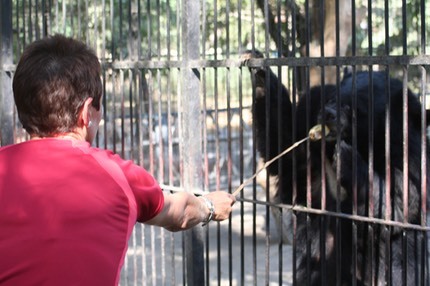 We attracted some attention from the security services whilst talking to monks but nothing too bad. 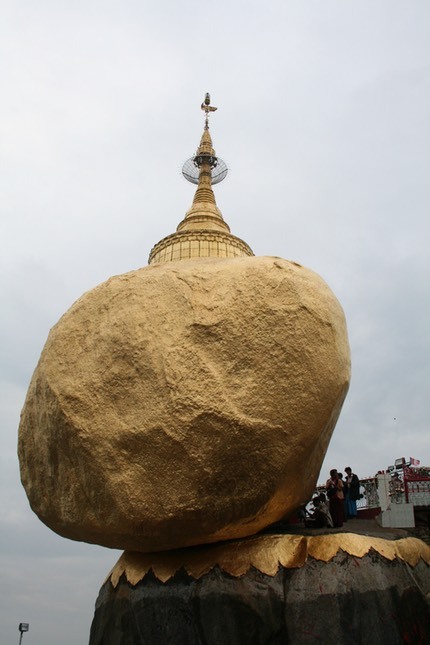 From Yangon we visited the Golden Rock, a major attraction, and very popular with the locals. You get a very cramped lorry some of the way and then have to walk the rest. Good views at sunrise and sunset. 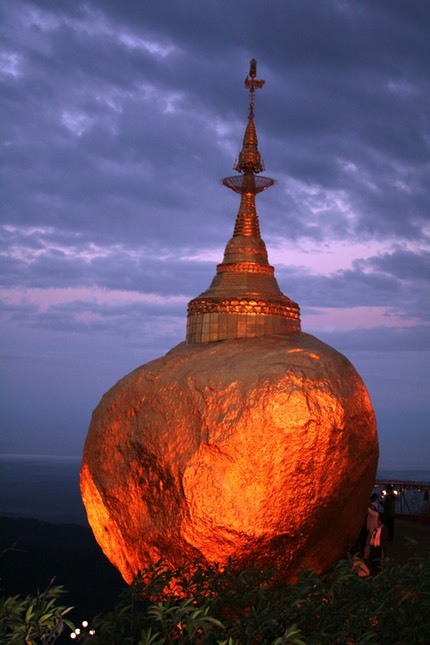 Bagan is the big draw to Burma, with thousands of temples to climb and see at sunset. It was dusk when we arrived and our drive to the hotel gave fleeting glimpses of these temples in the half light. The next day we got to see then properly. We had a good guide, Mr. Oo who took us everywhere, temples, markets, shops and even cooked for us at lunchtime when he took over the kitchen of a restaurant. 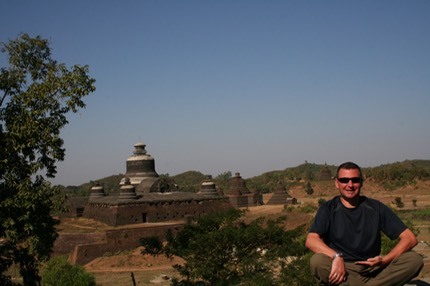 Jonna had added a final sight, which was the temple complex at Mrauk U, which required a tortuous trip to get to consisting of a flight to Sittwe, on the Bangladesh border and then a 6 hour plus boat ride. Well worth the trip, but the 2 nights in Sittwe are not to be recommended. It lacks a certain je ne sais quoi. 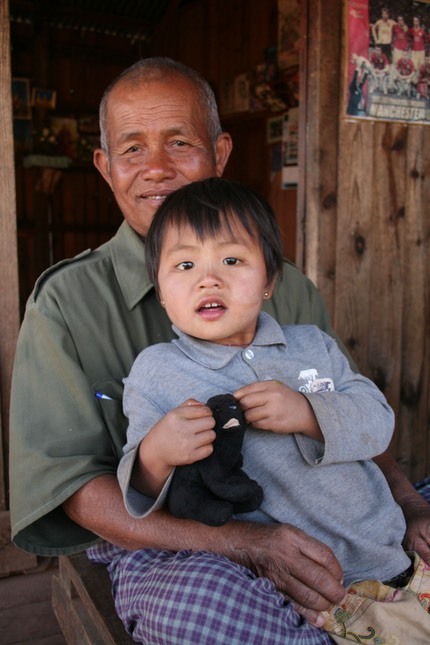 Jonna had arranged a 3 day hike to Lake Inle, on which we stayed one night in a Monastery, to be awoken by chanting monks at 5am, and one night in the house of the head man of a village, where we able to use Billy, out travelling bear, to bribe them into having photos taken with their granddaughter.